Join our Affiliate program via the Rakuten Marketing network and start earning commission on our beautiful books. If you have a website, blog or social media presence, you can earn commission on every qualifying sale generated on our website via one of the links in our Affiliate program. If you would like to join our Affiliate program, please click the 'Join Now' button below. 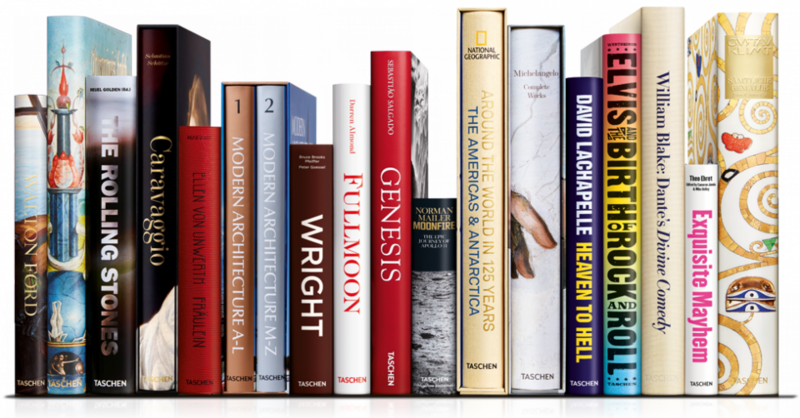 If you have any questions prior to joining TASCHEN's Affiliate program, please email us on affiliate@taschen.com.